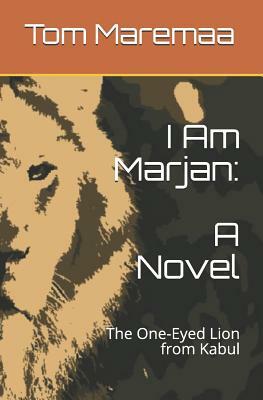 "I Am Marjan" is an enchanting tale of magic realism about the life of an extraordinary lion.Based on the true story of Marjan, the lion in the Kabul zoo who was almost blown up by a crazed Taliban soldier and who came to symbolize, over time, the incredible suffering of the Afghan people under the tyranny of that demented regime, it is a fable about the son, also named Marjan, now living in the Cologne, Germany zoo, young and healthy, yet with strong memories of his father and an equally strong desire to avenge his father's death. In Part II of the story, Marjan is sent to Marine boot camp, where he struggles to fit in, is later dismissed, but then enticed to join a Special Forces alpha detachment. The mission will take him to Afghanistan as part of the hunt for bin Laden. Danger lies ahead. In Part III, he is greeted by the Afghan people as a hero and worthy successor to his father. The story is told in the first person from Marjan's point of view.